After many years of making home remedies eczema has been one of the conditions that we have been asked to look after the most. I am not sure if there is such a thing as an eczema miracle or not, but certainly essential oils make the perfect way to have a go at curing eczema naturally. As the years have gone on we have realised that there are so many different aspects to the condition and we have developed the ranges according to the type of eczema and treatment relative to its type. So to make things as easy as possible I have listed the different pages for you to visit here. Dry, Itchy Eczema, that is very flaky. Ideal for elbows and knees. My eczema has always just added to my insecurities. To be honest, I'm a bit embarrassed how much I have always worried about people looking at the patches on my legs and arms. I say embarrassing because it's vanity really. My skin really isn't that bad, especially when you compare it to some of the poor souls that we have treated over the years. That doesn't mean that it’s not itchy. Lord, I can't tell you, there is this patch on my shin that can be absolutely agony. I turn into this frenzied creature and I just can't think of anything else but scratching!! Eczema has blown the cover that I try to maintain of being a lady more times that I want to remember! I can't tell you how glad I am to have found an end to the ridiculous scenario that I am sure every poor victim of eczema will be able to relate to. my eczema really can be quite persistent, regardless of whether it is hot or cold weather. That means that it can be pretty bad in the cricket season when I want to be sunning myself at the match....bad news! The hair, the make-up, the posh frock.... it all goes towards this fantastic work of art that is my "out-on-the-town" me. I have spent years trying to perfect this outward persona of a woman of the world... you know, a bit cultured, coolish, a bit giggly and flirty. I work the room, holding my drink just so, The stupid thing is that I have always had mums eczema ointment and just taken it for granted because it was under my nose. (Isn't that always the way?) I feel a bit foolish really not using it. I mean really, why suffer. After all I have seen literally hundreds of people come back year after year swearing by how much good it has done them. Sometimes I really can be ridiculous!! I don't know why I haven't been using it. I think almost relished my skin problem in some kind of weird way! The turning point for me was when my baby was born last year. My eczema has been getting worse because I was am completely exhausted and really eating a pretty rubbish diet. Having a house with two teenagers and a baby means that I often forget to look after myself. Everyone else comes first, which I know is pretty daft but I like it that way. Predictably the outcome is that my health suffers and the eczema is the first thing that takes gets me in its grips. I finally grabbed a pot as a desperate last ditch attempt to cool the itching in the vague hope that I might at last get an hours sleep about 3 months ago. I have to admit I slathered it on quite thickly and then just collapsed into bed and fell asleep. When I woke up a couple of hours later, I was stunned. Not only had the itching got better. The spots that had broken from my frantic scratching had scabbed over. 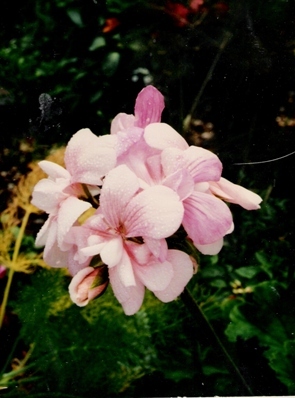 The redness was now pale pink and the skin had gone kind of smooth and waxy. The flaky scales had gone. I have to say....I'm pretty impressed, and really I am the last person that should be aren’t I? I am really excited now though. The cricket season is round the corner and I should be able to be a yummy mummy and wear Whatever I want to without worrying about how my skin looks. In fact I have a fabulous black and white spotty dress I can't wait to wear which I would have been far too self-conscious to wear before. All the redness and dryness has gone. In fact you can't even see where the patches have been. The ointment has completely repaired it. If all this sounds pretty familiar, you want to go straight to our original and most popular ointment for eczema made from geranium oil. 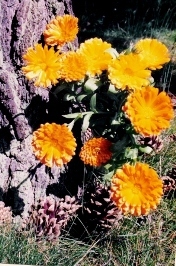 You may want to read about the benefits of Calendula for skin care. 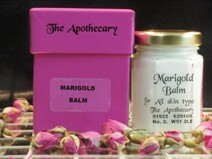 In terms of home remedies eczema treatments, the marigold balm has a very diverse range of uses. If you came to see me as a patient I would recommend this cream to use if you want to use a specific Eczema moisturizer or facial treatment. Because these home remedies eczema creams are so gentle, I would recommend them for the most sensitive of problems. This particular cream is ideal for eczema in babies and toddlers too, or even just for nappy rash. If you have eczema on your eyelids, this is the best treatment for you. 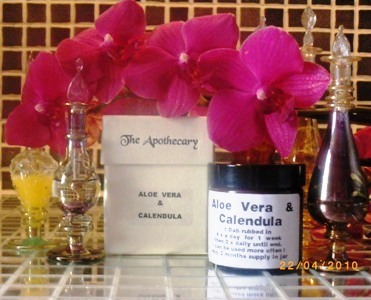 Aloe Vera And Calendula Ointment - Home Remedies Eczema Care. If you have very breaking eczema or as it is called eczema craquele. If your skin is suffering from Atopic Dermatitis, you need this page. 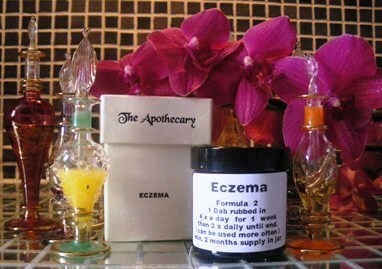 If you are worried about the scarring that your eczema is leaving. Home Remedies Eczema Care Is A Whole Lifestyle Approach. Consider checking if foods causing eczema may be affecting you. A really good approach to home remedies eczema care is to nourish your system with vitamins and minerals. 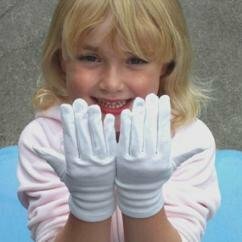 Specialist clothing for eczema can make life a great deal easier too. When you have finished shopping for home remedies eczema treatments, why not visit our store. can take on you and a long term sufferers tips and techniques for making life with eczema just that little bit easier.